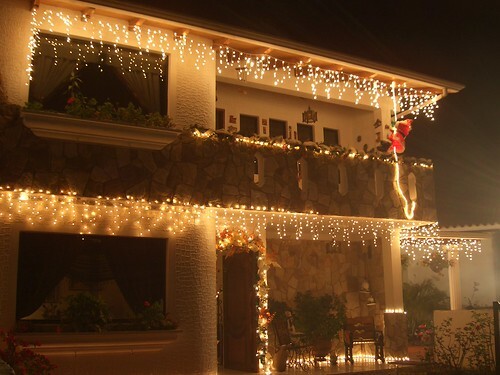 Christmas is the most eagerly awaited celebration time in the world. The elaborate thematic light display, the tastefully decked Christmas trees and the scrumptious dishes lift the drooping spirits. Christmas is celebrated with same vigor and enthusiasm in several countries around the world with the merry making donning the colors of regional traditions. A brief insight into celebrations in different countries will improve your understanding about Christmas traditions. Russian fabled character Babouschka is credited with gifting children in Christmas. The legend goes that the lady once could not serve or shelter 3 wise men; consequently she roams about in the countryside looking for baby Jesus, gifting every child she encounters in the process. Santa is lovingly addressed as Grandfather Frost and wears a soothing blue dress, not the customary red. Prior to 1917 revolution, Christmas day saw people sauntering about the streets holding star ended sticks called Stars of Bethlehem in their hands. 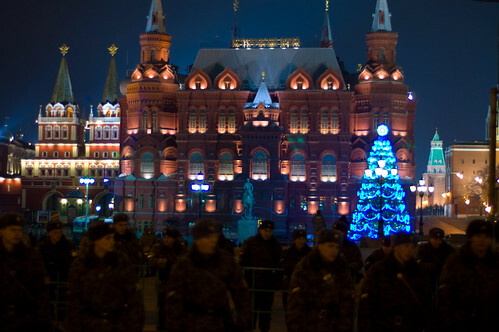 Post revolution Christmas was banned in Russia. Russians now celebrate the spirit of Christmas on 7th January with brightly decorated trees around which children dance hand in hand with melodic songs on the lips. Grandpa Frost and his helper Syyegorchka go about distributing gifts. The Christmas Eve has Russians attending long services like Vespers and Royal Hours along with Divine Liturgy. This is followed by a traditional dinner consisting of 12 dishes to honor the Twelve Apostles. The Divine Liturgy of the Nativity is celebrated on 7th. Santa is dubbed Pere Noel and is assisted by Pre Fouettard, whose responsibility is to maintain the record of good and bad deeds of children on behalf of Noel. French regions see Pere Noel bringing minor gifts at the onset of December, which is followed by more gifts in Christmas. The children remove the wraps off their gifts in Christmas while the adults get the chance in New Year. Children have their shoes placed by the fireplace hoping le Petit Jesus’s Father Christmas will fill them with gifts. 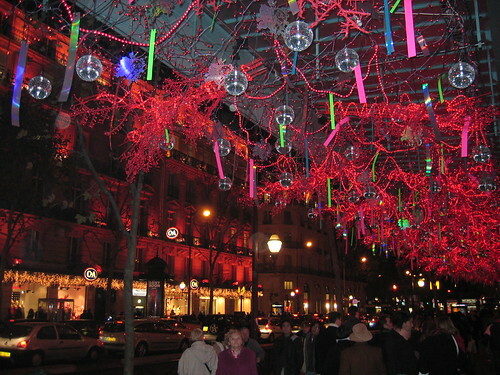 At the stroke of 12 on 24th December, French have dinner which they fondly called Le Reveillon. After dinner, they revel in delectable cake named La Buche de Noel. Christmas crèches, called Mangers are populated with tiny clay figures dolled up in favorite provincial attire. Figures of baby Jesus, Mary, Joseph, shepherds, wise men and angels are placed. 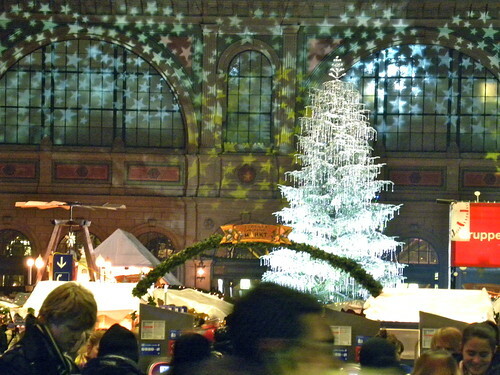 Switzerland commingles the Christmas customs of Germany, France and Italy which lend the tradition an unparalleled richness. Presents are brought by Christkind (Santa Claus), and St. Nicholas or Father Christmas on Christmas Eve or New Year Day depending on the province one is in. Klausjagen festival marks ceremonially the ‘hunting’ of St. Nicholas. This is followed by carol singing in four discrete languages. December 6th sees Swiss towns being frequented by a procession of men putting on huge illuminated lanterns shaped after Bishop’s mitre on their heads. Christmas is celebrated with religious fervor. The unofficial festivities kick off in November’s second half following Feria de la Chinita. The festival has its origin in the cult of the Virgin Mary of Chiquinquirá that is marked by religious processions and Gaita style music. People take part in one of the nine carol services. Explosion of crackers and vigorous bell ringing mark the patinatas celebrated at night to draw out worshippers from beds at wee hours of morning. El Nino Jesus (Baby Jesus) takes on himself the task of bringing gifts for children. Commercial locations see Christmas being celebrated in Australian way whereas villagers in remote regions exhibit no extra enthusiasm. The traditional festive meal consists of turkey dinner accompanied by pork and ham. An intense plum pudding adorns the dessert. A small gift is baked inside the pudding with the person unearthing it being blessed with good luck. Mince Pie is also prepared.